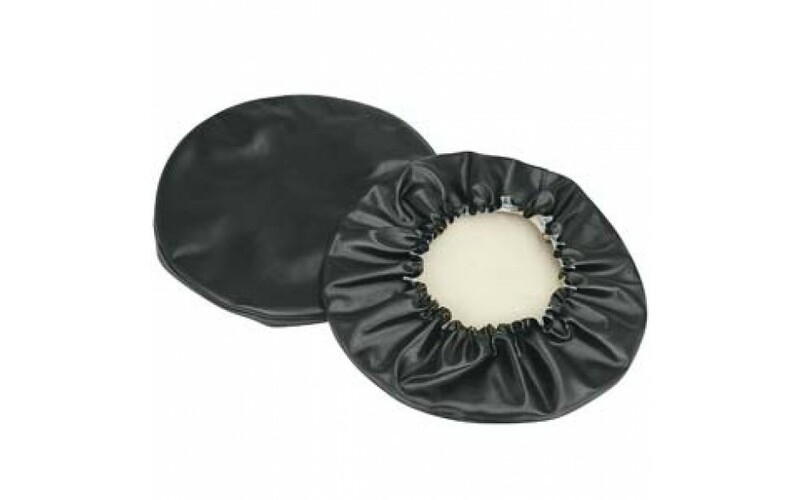 14 1/2” Slip-on covers fit 14-15” seat. Durable plastic band holds slip-on cover in place. Exactly as stated in web site None We are extremely pleased with these and highly recommend them as they are of better quality than the originals and fit perfectly. Easy to install This is the easiest bar seat replacement cover I have found. It slips right over and has elastic to hold in place, but I still stapled them on. Made my tattered stools look brand new! Very happy with the covers we purchased for our bar stools. 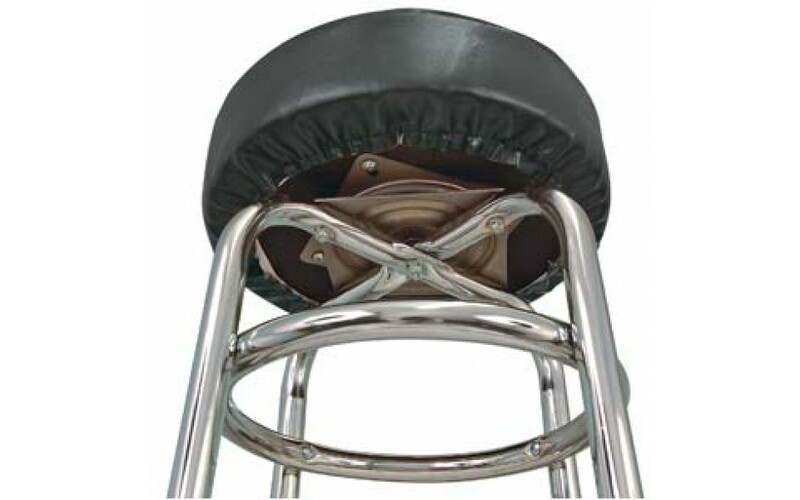 They came quickly and make our stools look like brand new, and it did not cost us a fortune. Will use Serv-U in the future any time we need to cover them again, and recommend them to our friends. Temporary fixed with staple gun. to pull the elastic away from center. Or is that a dumb idea!? fit just right We were looking to cover up a logo on some bar stools and these seat covers were just what we needed.